Ironically, Chandulal Shah entered the film industry purely by chance. 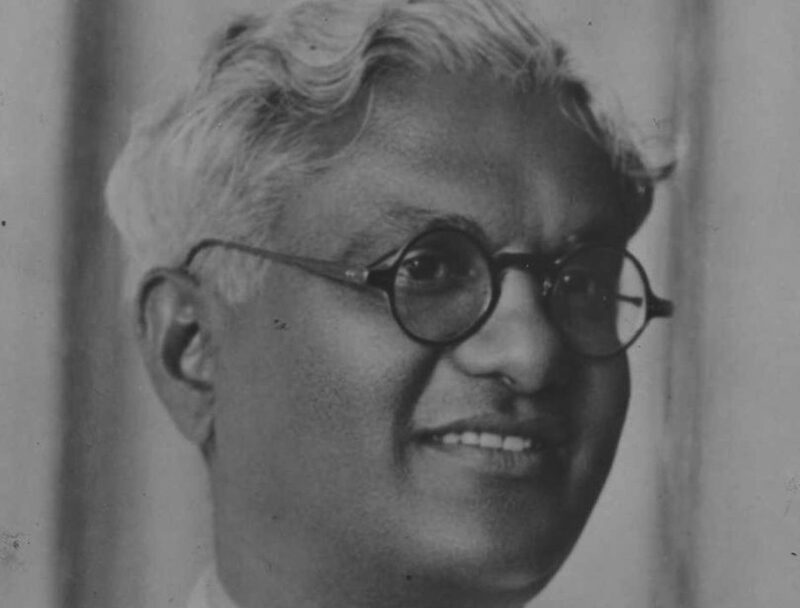 Born on April 13, 1898 in Jamnagar, he studied at Sydenham College in Bombay and in 1924, got a job at the Bombay Stock Exchange. The following year he was called by the Laxmi Film Company to direct a film Vimla (1925), as its director Manilal Joshi was bedridden. 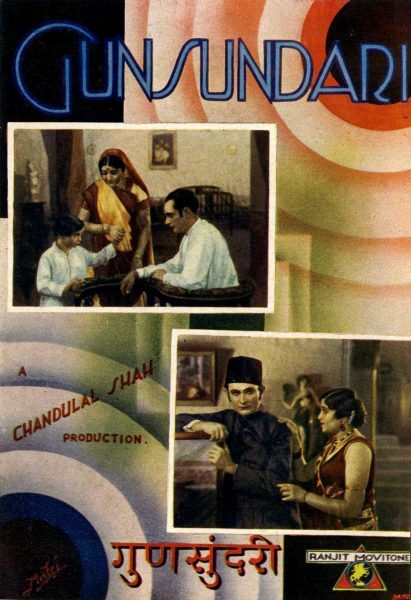 Shah not only directed the film but also went on to do two more pictures for the company, Panch Danda (1925) and Madhav Kam Kundala (1926) before returning to the Stock Exchange. His solicitor friend, Amarchand Shroff, who was with the Laxmi Film Company, brought him over to the Kohinoor Film Company. Here, he first came into contact with Gohar Mamajiwala, also known as Glorious Gohar, a contact that eventually developed into both a personal and professional relationship. The first film independently directed by Shah at Kohinoor was Typist Girl (1926) starring Sulochana and Gohar made in 17 days. The film did extremely well at the box-office leading Shah to direct another five films for the studio, all featuring Gohar. Of these, the most famous was Gunsundari (1927). This silent film about a dowdy, traditional housewife, who loses her husband to another woman but wins him back after transforming herself into a ‘modern miss’, was a record-breaking success. Shah himself made the film thrice, directing the first two versions in 1927 and 1934 and it was a big success each time. In fact its story has become a staple of Hindi cinema and has been retold several times over the years with slight variations. Jealousy among the staff at Kohinoor drove Shah and Gohar to seek greener pastures at Jagdish Film Company where Shah wrote and directed four films all with Gohar before forming his own Shree Ranjit Film Company in 1929 in partnership with Gohar and with finance from Vithaldas Thakoredas. Shree Ranjit Film Company with factory like efficiency churned out 39 silent films in little more than 3 years from 1929-32! With the advent of sound, Shree Ranjit Film Company became the Shree Ranjit Movitone Company. 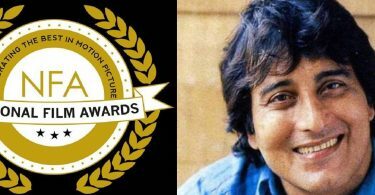 Ranjit eventually acquired four sound stages and achieved an output of six features a year, which stretched over more than a decade of uninterrupted successes. During the 1930s, Ranjit maintained a payroll of about 300 artists, technicians and others. It produced films in Hindi, Punjabi and Gujarati. The company brought an assembly line approach to their film-making. Mid-budget socials, satires and the stunt film were their cup of tea. The factory approach that they had adopted enabled them to be the biggest producers in India in those times. 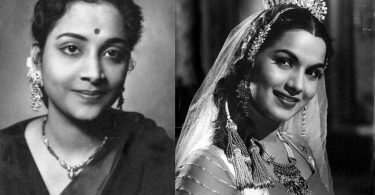 Their films suggest the solid entrenchment of genres associated with the post World War II Hindi Cinema, ranging from films around Nirupa Roy’s mythological mother figure to those with Motilal and Saigal. Important films of the company include Sati Savitri (1932), Barrister’s Wife (1935), Achhut (1940), Tansen (1943), Moorti (1943) and Jogan (1950). Besides filmmaking, Chandulal Shah also devoted a lot of time to the organizational work of the Indian Film Industry. Both the silver jubilee (1939) and the golden jubilee of the Indian film Industry (1963) were celebrated under his guidance. He was, in addition, the first president of The Film Federation of India, formed in 1951, and even led an Indian delegation to Hollywood the following year. Shah had directed many of Ranjit’s earlier talkies, all with Gohar. He tried unsuccessfully to achieve a comeback as a director with the Raj Kapoor-Nargis starrer, Papi (1953) after a gap of 13 years. His last film as director before this was Achhut, which incidentally was Gohar’s last film before she gave up acting. Thereafter, Shah did just three more films – Ootpatang (1955), Zameen Ke Taare (1960) and the Meena Kumari-Rajendra Kumar starrer, Akeli Mat Jaiyo (1963), the last co-directed with Nandlal Jaswantlal, who also, incidentally, began his career in the silent era. Shah’s continuing obsession with the Stock Exchange and the races led to massive financial losses. Things came to a head when he was left with no option but to allow the takeover of his famous studio. In later years, he was reduced to traveling by Bombay’s public transport and finally died in Mumbai on November 25th, 1975 in poverty, a sad end to a truly great film pioneer of yesteryear. Very nice article. Interesting, glorious life sketch ends with sorrowful feeling. Chandimal Shah helped many artists in their bad times, I read.